Shipwreck. 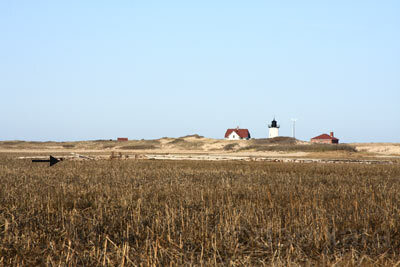 Long Point Provincetown, Massachusetts. 2009. ©DApixara Photography. 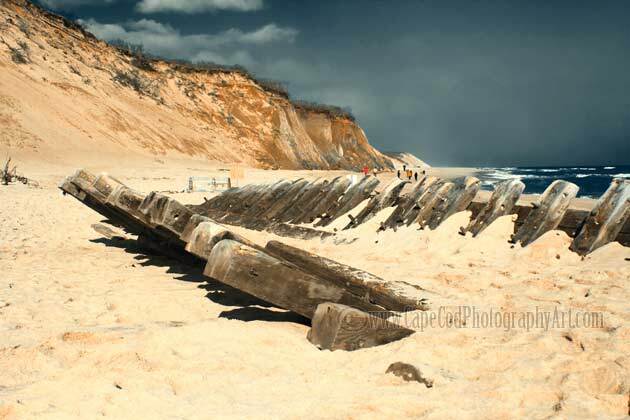 19 Century Schooner it might be the Logan, a former schooner turned coal barge that wrecked around 1920 at Wellfleet Newcomb Hollow. Floated up on to the beach 1/31/2008. Prints available. ©DApixara Photography. 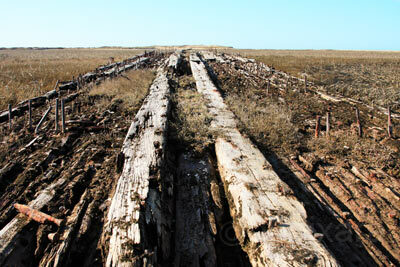 Hatches Harbor, Provincetown Shipwreck, aprox 120ft 2009. (need more info!!!!! submit@photogster.com ) ©DApixara Photography. 1. Hatches Harbor with Race Point Lighthouse 1910. A John R. Smith Photo. 2. 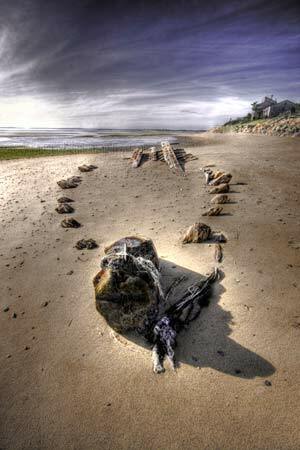 Hatches Harbor, Race Point Provincetown Shipwreck 2009. April (All four photos from same place 1910-2009) ©DApixara Photography. 3. Hatches Harbor. 1946 September. Wreck discovered. "The Hammer" Shipwreck. 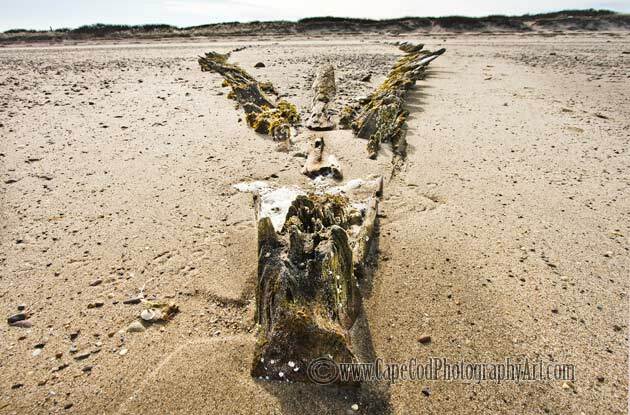 North Eastham Cape Cod 2009 © DApixara Photography. Prints Available. More Shipwreck pictures coming soon! !